When it comes to a mix of city living and nearby rural tranquility, there are few better cities the Bristol in the UK. Frequently top of the pile in polls to decide the UK's best places to live, Bristol in 2019 is best known for its burgeoning tech and start-up scene and art and design culture. 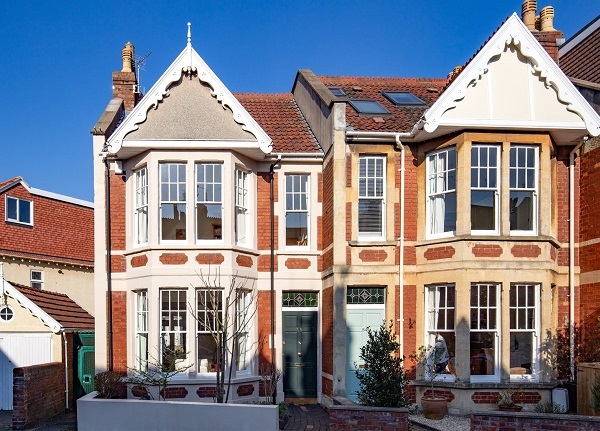 It also has some of the best period homes in the country, as well as a host of new developments in the city centre and improved older properties that still fit in with Bristol's artisan feel. The type of property and lifestyle you strive for can be divided up by Bristol's most popular areas. Clifton is popular with students due to its proximity to the university, but also attracts house hunters with bigger budgets looking to spend on a traditional period home. Other areas to start your search include Bishopston, Redfield, Montpellier, Henleaze, Southville, Westbury-on-Trym, Kingswood, Downend and Bradley Stoke. With so many areas and so much property to choose from, starting your search in Bristol can be daunting. So, we've picked out five of the best homes currently on the market across the Bristol area to give you a head start! 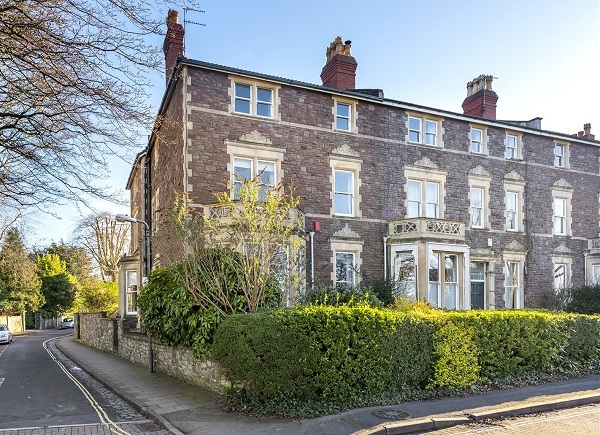 When it comes to Bristol property, it doesn't get much better than this huge seven-bedroom period home in Redland, north of Bristol city centre. The property has stunning views on to Durdham Downs and its period charm has been maintained despite its modern functionality. Trains from Bristol Temple Meads, a short hop from Redland station, reach London Paddington in one hour 40 minutes, while the M32 and M5 are also well within reach for commuters. 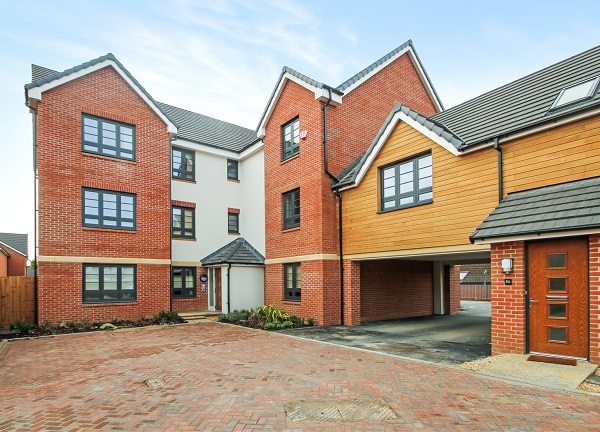 The property is also in catchment for the 'Outstanding'-rated Redland Green School for 11-18-year-olds. Between Redland and Henlease in Westbury Park, this substantial four-bedroom property oozes the character sought after by Bristol property hunters. Close to Henleaze high street for amenities, the property is also a stone's throw from local schools Westbury Park, Redland Green and Henleaze Junior - all of which are rated 'Outstanding' by Ofsted. The property also boasts an office to the rear - ideal for a business owner or someone who enjoys the benefits of flexible working! 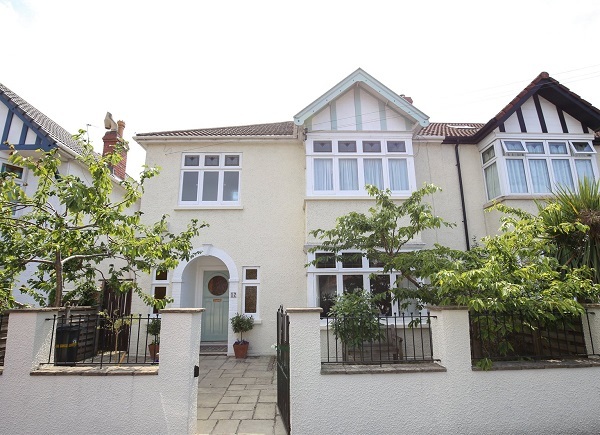 This stunning Edwardian semi-detached home is a prime example of the great period homes available in Bristol. Situated between Westbury Park and Henleaze, the property is in an ideal location for all those 'Outstanding'-rated schools and links into Bristol city centre. 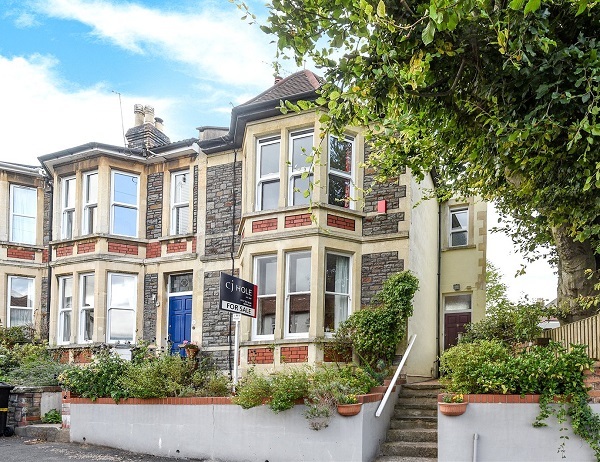 Close to Redland Green School, this three-bedroom property boasts amazing views across Bristol from a converted loft space now used as a study. Packed with period features, the house would suit a young family thanks to its location close to great schools between Bishopston and Westbury Park. Away from Bristol's archetypal period houses and conversions, there are a number of more modern, contemporary developments of flats and apartments and few match this this two-bedroom apartment in Bedminster. Modern and spacious, the development is south of Bristol city centre and the River Avon and between two rail stations in Bedminster and Parson Street and the A38 into the city. The property would suit a professional young couple looking for easy access to the city's nightlife but a peaceful return when the arrive home! Bristol's rental stock is split fairly equally between flats and houses with an average rent of £1,054 per month. Two-bedroom flats in the city and surrounding suburbs cost £1,085 on average, while a one-bedroom example averages £703 in monthly rent. Larger family houses command £1,176 (three bedrooms), £1,584 (four bedrooms) and £1,986 (five bedrooms. If you are looking for a new home in Bristol take a look at your available properties or get in touch with your nearest CJ Hole office.